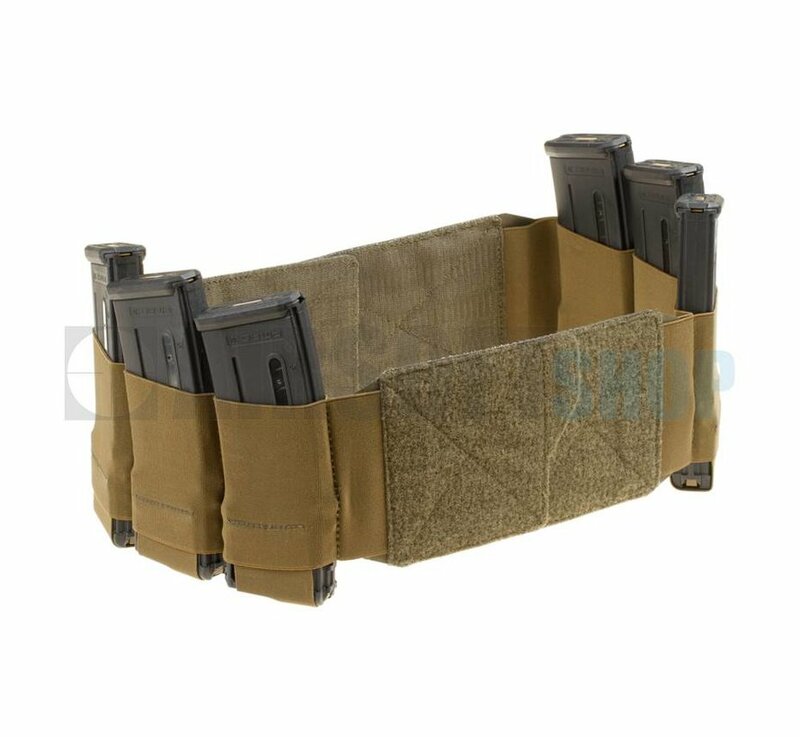 Templar's Gear TPC Elastic Cummerbund with Pouches (Coyote). 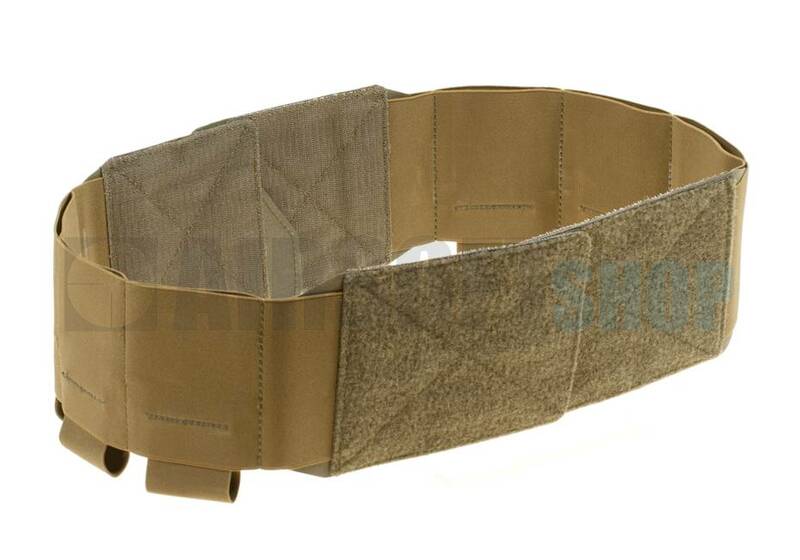 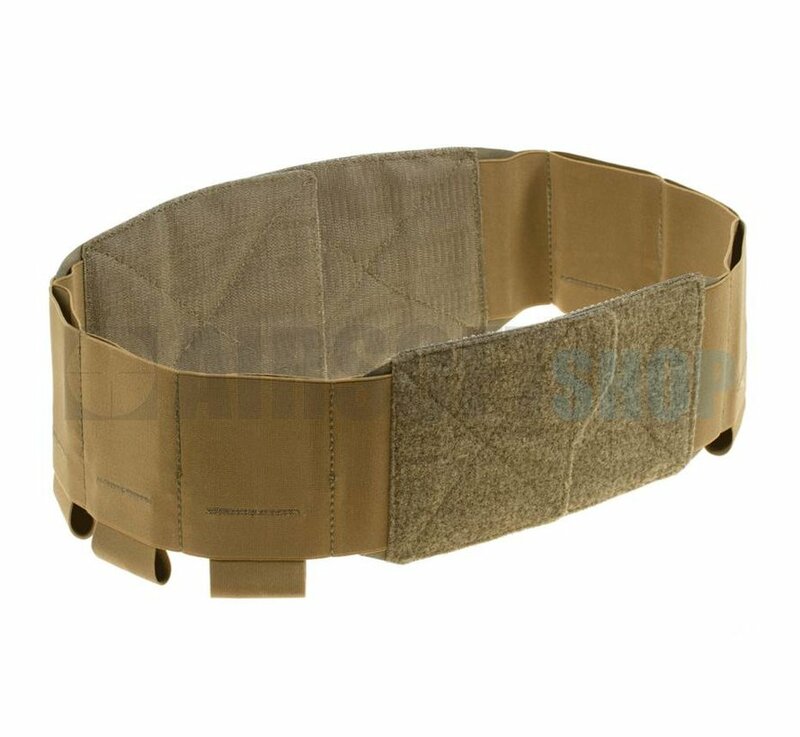 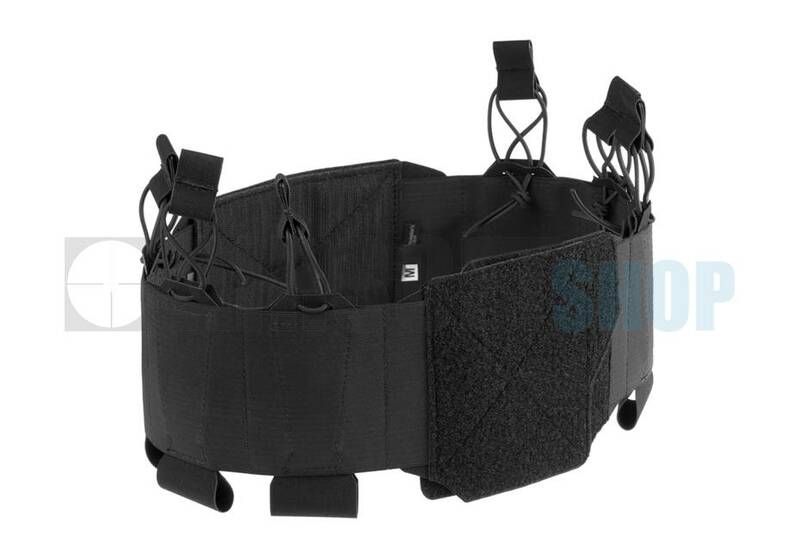 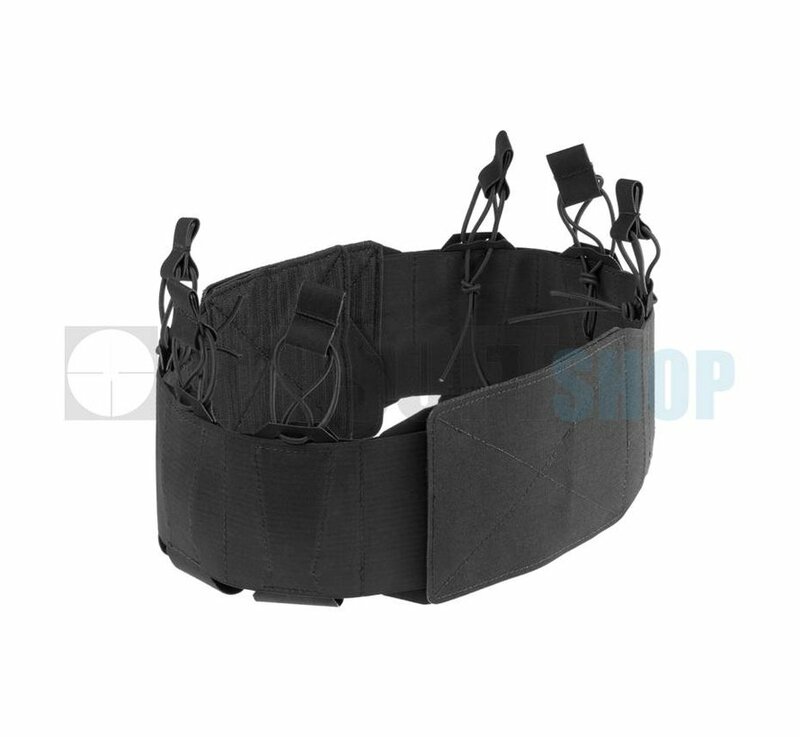 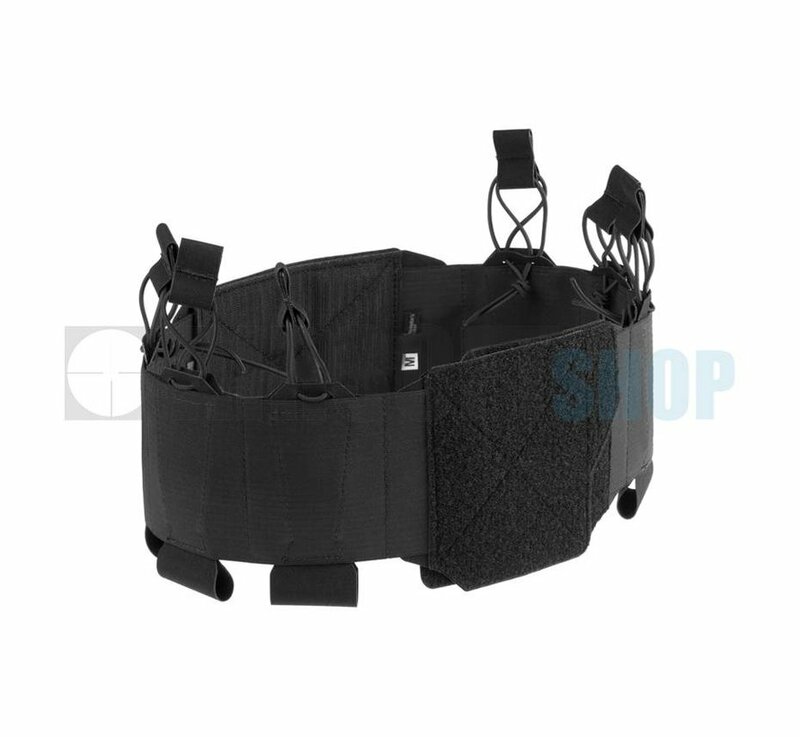 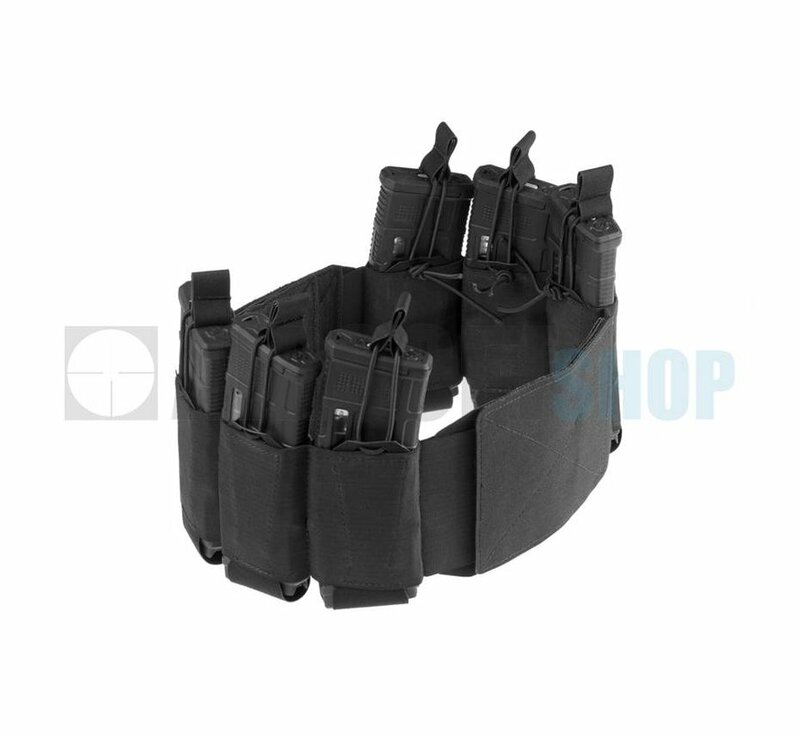 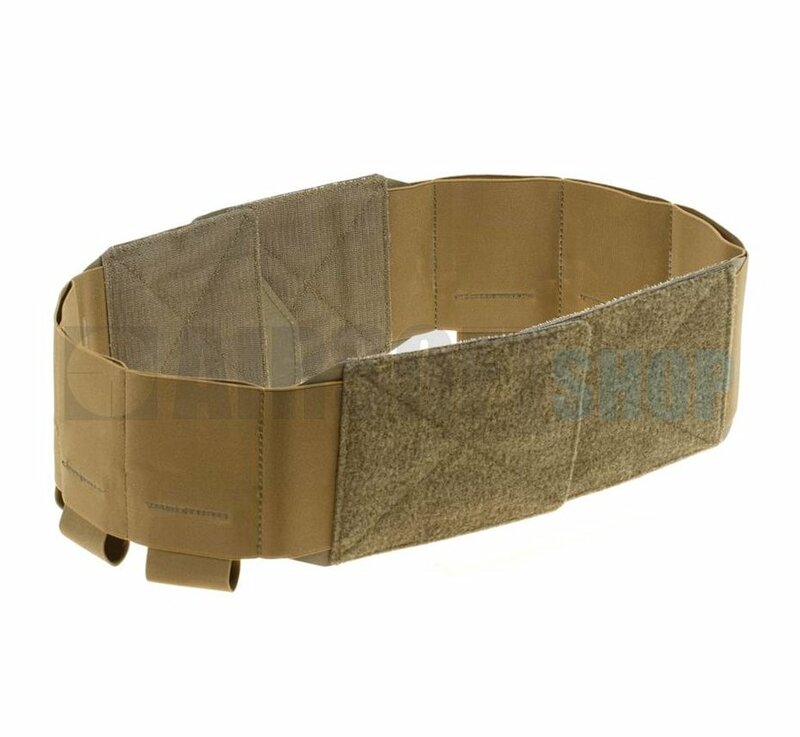 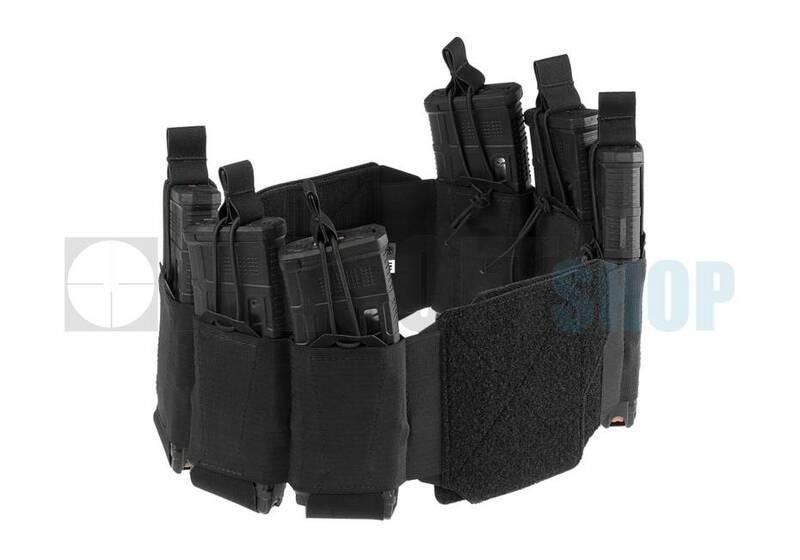 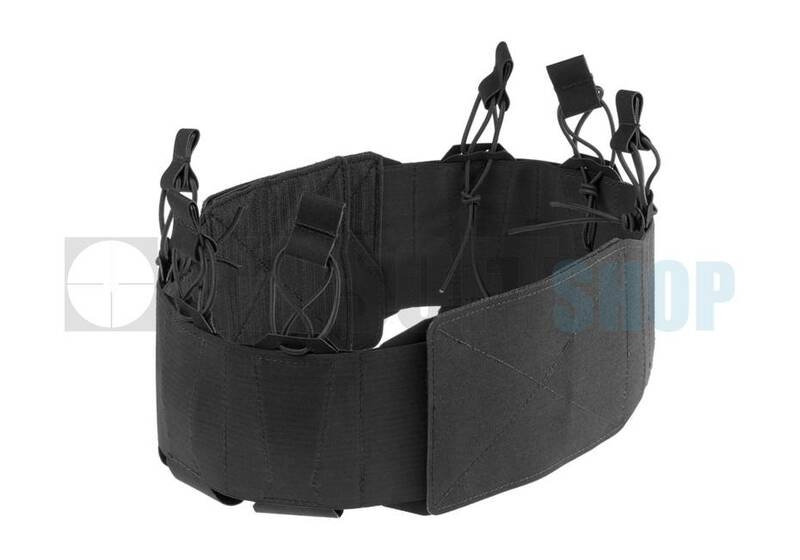 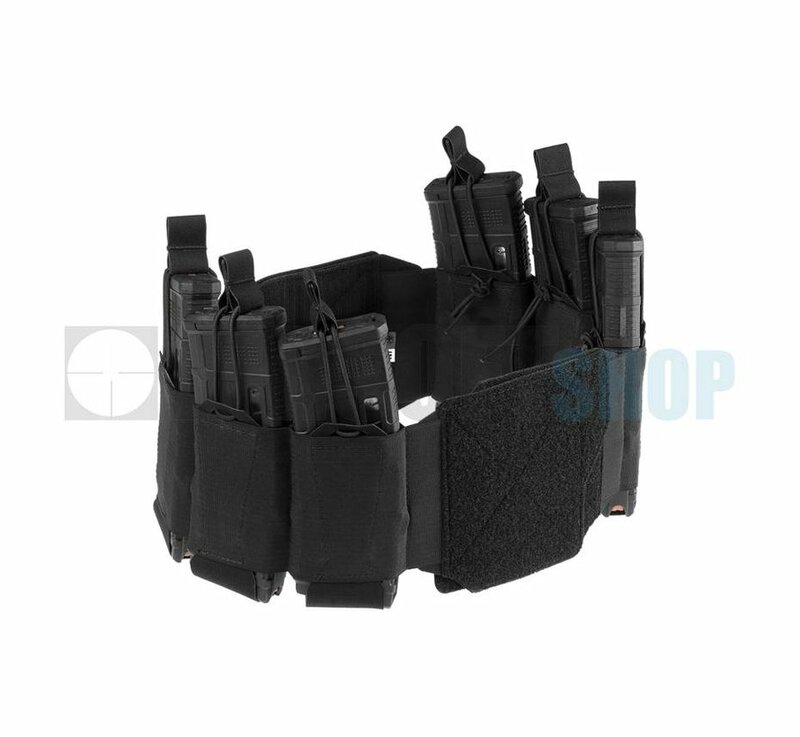 Simple, elastic cummerbund belt with pouches designed to TPC system (Templars Plate Carrier). 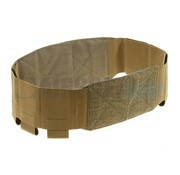 Made of a double, elastic 100 mm band provides a very good freedom of movement. 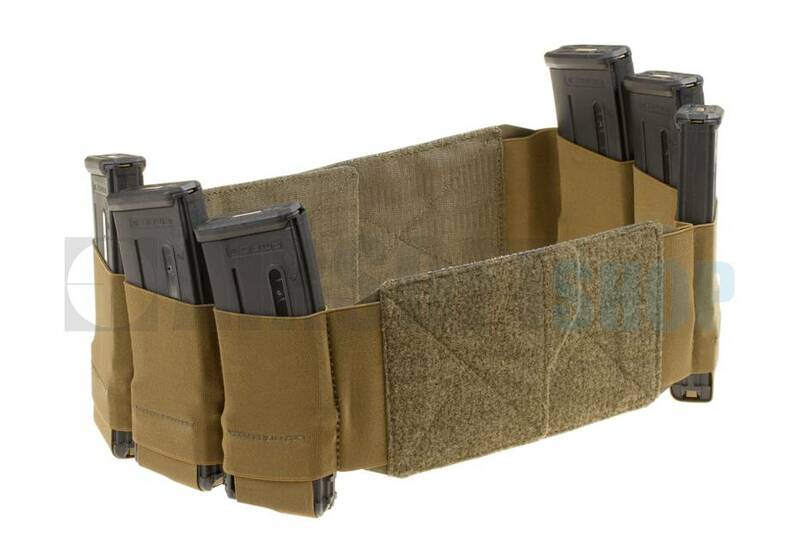 On few places, the rubber was saw together to make three magazine pockets a side. 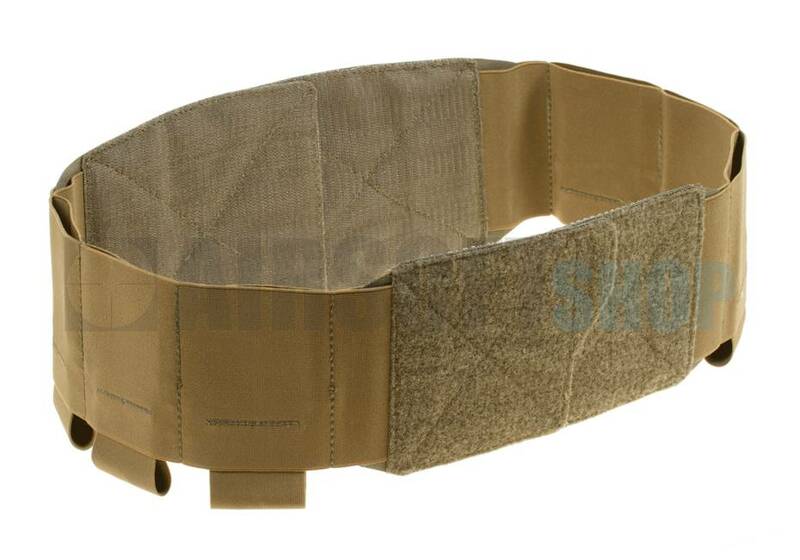 The bottom of the each pocket is secured by a rubber band, preventing a magazine to slip downwards during motion.Quick and easy adjustment circuit is possible by Velcro of the back. 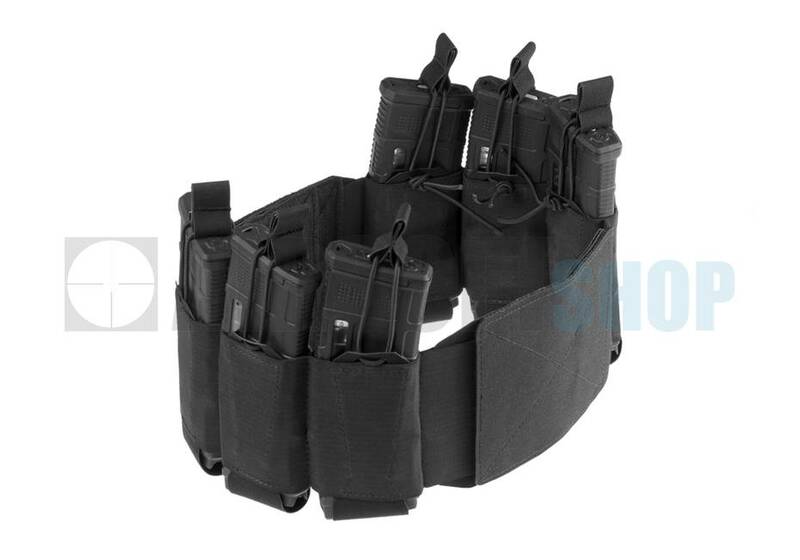 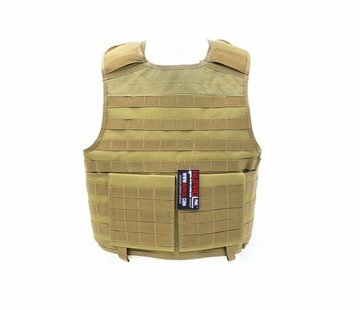 Fits Templars Plate Carrier and other vests with "tunnel" on the back.